Ok, so, generally speaking, a lease in North Carolina should be in writing and should probably be recorded. But what should the lease say? Well, there is more discretion between the lessor and lessee in a commercial lease context (see, e.g., Gardner v. Ebenezer, LLC, 190 N.C. App. 432 (2008)) than in a residential context (see, e.g., N.C.G.S. 42-38, et seq. ), in terms of what can and cannot be contracted to. 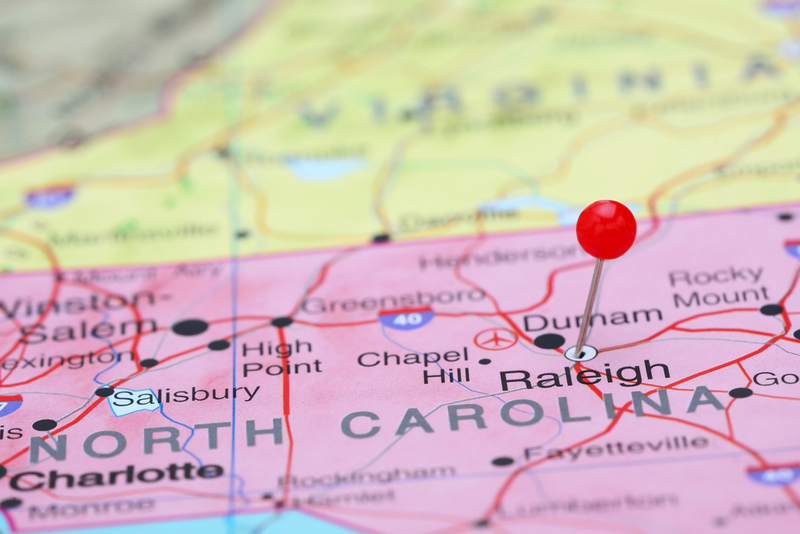 But, any lease in North Carolina must contain the following: (a) the name of the lessor and the name of the lessee, (b) a description of the leased premises, (c) a designation of the term of the lease, and (d) a statement of the rent. Today, in the first part of this series, we’re going to address (a) the name of the lessor and the name of the lessee. A lease instrument must identify, and identify correctly and carefully, both the lessor and the lessee. The lease needn’t necessarily be signed by both parties, but it must identify both parties by name. Problems can arise when one entity is named (or misnamed) in the lease, and another entity brings suit to enforce the lease. In American Oil Co., Inc. v. AAN Real Estate, LLC, 232 N.C. App. 524 (2014), the lessee named in the lease was American Oil Group but the action on the lease was initiated by American Oil Company, Inc. Because the name of the lessee and the name of the plaintiff in the lawsuit on the lease were different, and the plaintiff did not allege any facts in the complaint linking plaintiff American Oil Company, Inc. to lessee American Oil Group, the Court of Appeals held that the plaintiff lacked standing to bring the lawsuit on the lease, to enforce the lease, and affirmed the trial court’s dismissal of the lawsuit. On the other hand, though correct names are critical to a valid lease in North Carolina, courts will pierce a corporate veil where necessary in the enforcement context. In East Market St. Square, Inc. v. Tycorp Pizza, IV, Inc., 175 N.C. App. 628 (2006), a commercial landlord sued commercial tenant and commercial tenant’s sole shareholder claiming breach of lease. The trial court awarded damages to the landlord and pierced the commercial tenant’s corporate veil, resulting in liability of the sole shareholder. The Court of Appeals affirmed, holding that the corporation was the alter ego and mere instrumentality of the shareholder and that the sole shareholder used the corporate veil to damage the commercial landlord. A personal guaranty could have saved the need to pierce the veil as to the tenant, here, which is no small judicial task, but personal guaranties aren’t always available. The takeaway is this: name the lessor and the lessee, name each correctly, and apply that same diligence in any enforcement action. Yes, courts will pierce a corporate veil in some instances, such as where the lease names a “puppet” and enforcement requires jurisdiction over the puppeteer, but do not count on piercing; instead, pursue the notion of mutual guaranties. Next time, we’ll talk about premises descriptions. Aren’t you pumped?